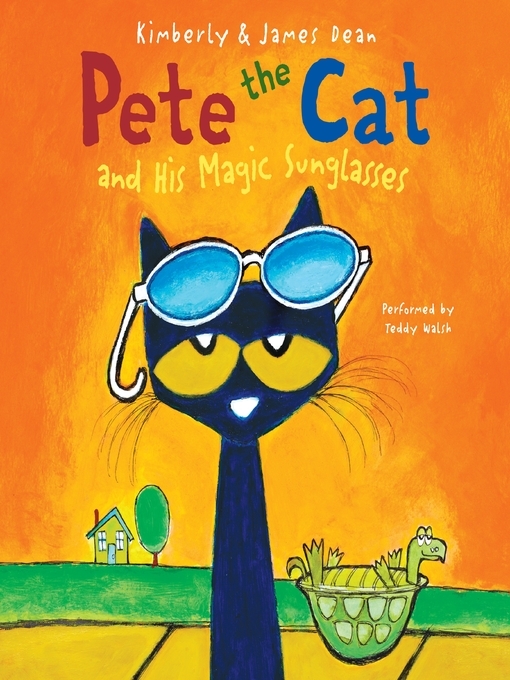 From the bestselling Pete the Cat series, Pete's magic sunglasses help him turn his mood from grumpy to awesome! Pete the Cat wakes up feeling grumpy—nothing seems to be going his way. But with the help of some magic sunglasses, Pete learns that a good mood has been inside him all along. Fans of Pete the Cat will love watching him take his positive outlook and transform a grumpy day into an awesome day! The fun never stops—download the free groovin' song. Time for magic fun in the sun!